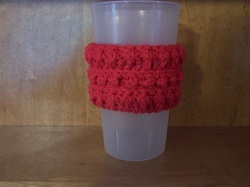 Rachel Dawson " I received my coffee cozy today and have already fallen in love with it! It is so thick and durable and I'm so glad I got it in red! I love it and appreciate it so much! Thank you!! Tanya Schmelter LaVallee I can't believe I found that. I was at a knitting trade show of all places. I saw that and thought of you! 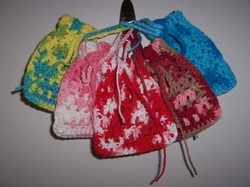 Leelee Lova- Got my soap savers, and for soap savers, wow they are awesome! ty so much. Sarah Meyaard Palmeter - I received my gift basket tin the mail today (the one with coffees, teas, a mug and cookies). 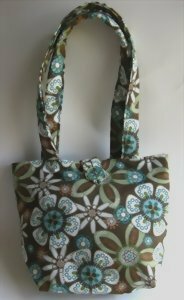 It is beautifully done, and I know my mother in law will love receiving it for Mother's Day! Thanks also for the free necklace that came along with it! Lovely addition! 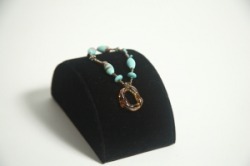 Patricia Ellison - Received the Earth Bracelet last night and the free earrings. They are very nice, can't wait to find something to wear with them. Thanks again. Looking forward to your next Wacky Wednesday. Carly Bolton - I received a Clay Pen and its Holder for free in the mail maybe a month ago. I loved it I thought it was absolutely Gorgeous. I highly recommend this shop to everyone. Jill Mozdzen Kathan - I have received a few items and I have LOVED all three. First of all, I bought a beautiful pair of earrings - I receive compliments on them ALL the time! Second of all, I won a purse. 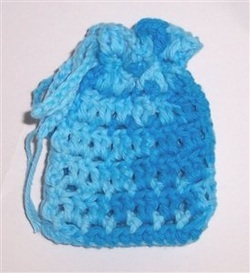 She went out of her way to find KELLY green yarn and made me the perfect, tiny green/white purse. I absolutely adore it - it is great when you just need a phone, camera - money! Lastly, I received the cutest yellow handbag - purse - bag - gave that as a gift to my mom and she adores it! THANK YOU SO MUCH! 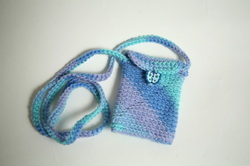 Diana Coffey "" I have received a wonderful crocheted cozy that has the most awesome colors! I use it all the time on my tea glass and get lots of compliments. I always recommend buying from her shop. Thank you so much Tanya! 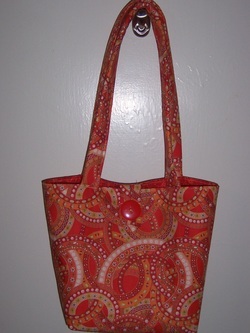 Carrie Whittemore - I just won an absolutely adorable little tote! I had NO idea what it would look like, just told Tanya I liked purple and viola! I LOVE IT! Thanks so very much! Mippy Foofalina "" OH MY GOSH!!! Such beautiful handiwork!!! Everything is just wonderful!! !